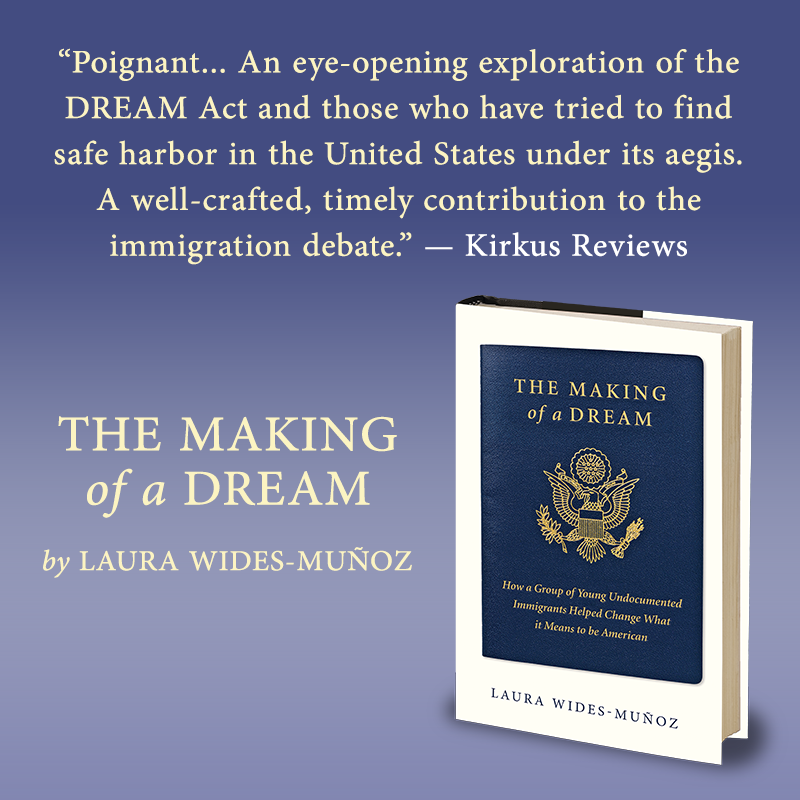 ​ Longlisted for the PEN/John Kenneth Galbraith Award for nonfiction, The Making of a Dream: How a Group of Young Undocumented Immigrants Helped Change What it Means to be American (Harper Books) is the first book by Washington-based journalist Laura Wides-Muñoz. Previously Laura served as VP of Special Projects at Fusion TV. She was a staff writer at The Associated Press for many years and has reported from Cuba and throughout Central America. Her work has been published in The Washington Post, The Guardian, and the Los Angeles Times, among other outlets.